During his visit to Brussels on Monday, Netanyahu praised US President Donald Trump’s recent decision to recognize Jerusalem as the capital of Israel and relocate its embassy, saying that it was based on the recognition of reality. The controversial decision triggered protests in the Middle East and across the globe, and was met with international condemnation. Nonetheless the Israeli Prime Minister said that the decision promotes peace, and called on EU states and the Palestinians to follow suit. “It makes peace possible because recognizing reality is the substance of peace, the foundation of peace,” Netanyahu told reporters prior to a meeting of EU foreign ministers in Brussels. Netanyahu is scheduled to have an informal meeting with EU diplomats to discuss bilateral relations and regional issues on the sidelines of the Foreign Affairs Council in Brussels and is also expected to meet with European Commission President Jean-Claude Juncker. 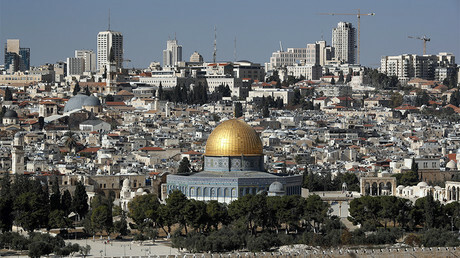 Prior to the meeting, EU foreign policy chief Federica Mogherini told reporters that the bloc would continue to recognize the “international consensus” on Jerusalem. Meanwhile, the majority of world powers did not welcome the controversial move and Russia voiced concerns over the consequences for the turbulent region. He also said that the Bible, the holy book for Jews and Christians, justified the move. 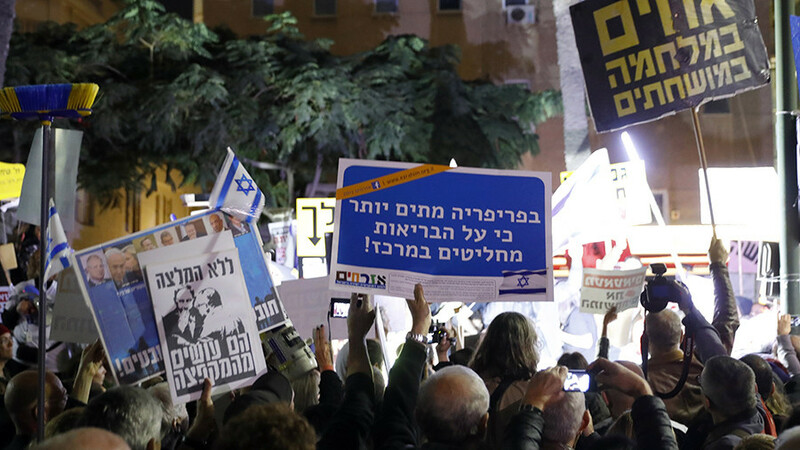 The Israeli leader then claimed that Jerusalem has never belonged to any other nation and called on the Palestinians to face reality to reach peace. “Where else is the capital of Israel, but in Jerusalem?” Netanyahu said, adding that all the main government bodies are located in the city. 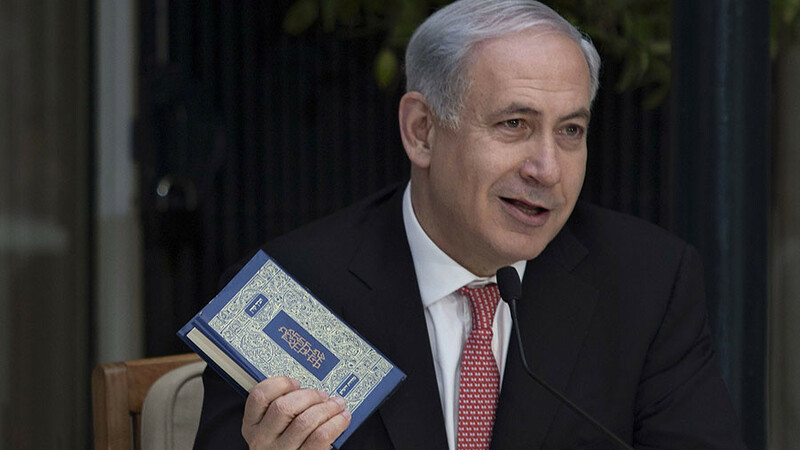 While citing religious texts has been common practice for the Israeli government, the history presented in the Torah and the Bible is not accepted by modern historians and archeologists as fact. The land on which the city stands on has changed hands many times over the course of human history, with various Semitic tribes, Egyptians, Romans, as well as the Ottoman Empire being among its rulers. The modern history of the Jewish state began in 1947, when the UN approved a partition plan for Palestine (then under British rule) into two sovereign states, one Jewish and one Arab, and giving Jerusalem a special international status. 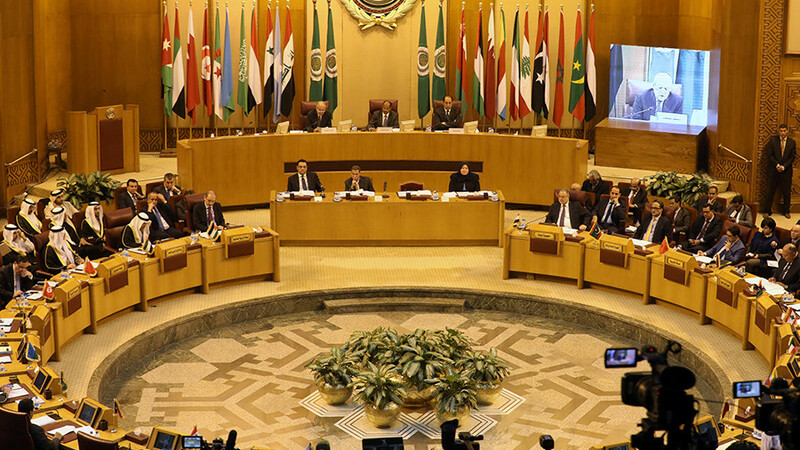 Arabs rejected the move, calling for the creation of a “unitary” state of Palestine. 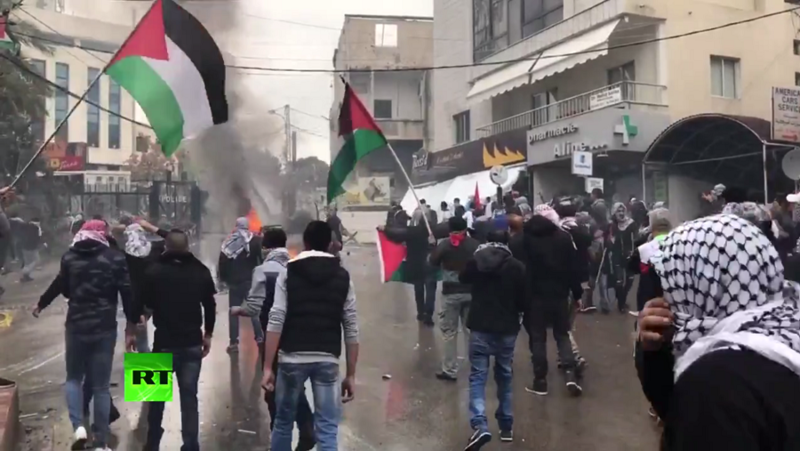 Tensions have been high between the young Jewish state and the Arab world ever since then, with the most significant conflicts breaking out in 1948 and 1967. 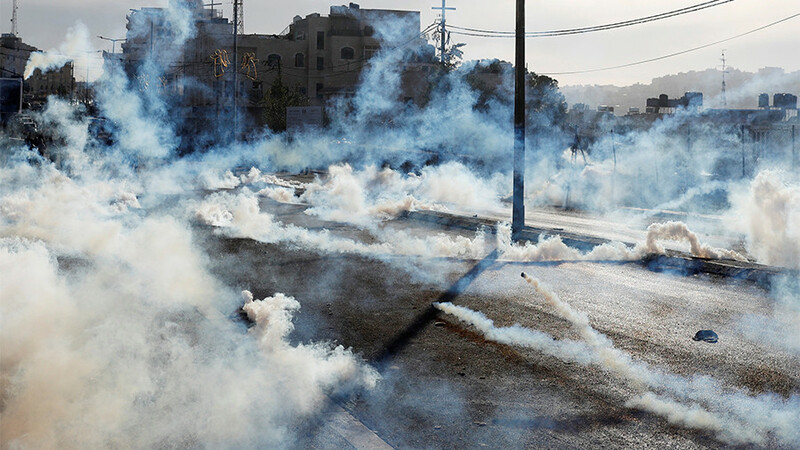 The latter lasted only six days and resulted in the Israeli occupation of Jerusalem including the Old City, where the Dome of the Rock and al-Aqsa Mosque – two of the holiest sites for Muslims – are located. 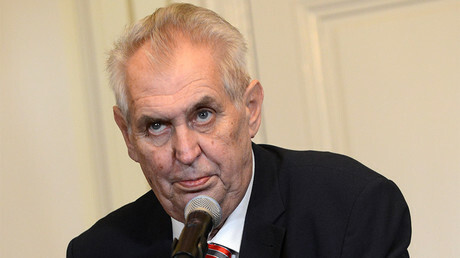 On Saturday, Czech President Milos Zeman, called EU countries “cowards” over their response to Donald Trump’s recognizing Jerusalem and said he is “truly happy” with the declaration. 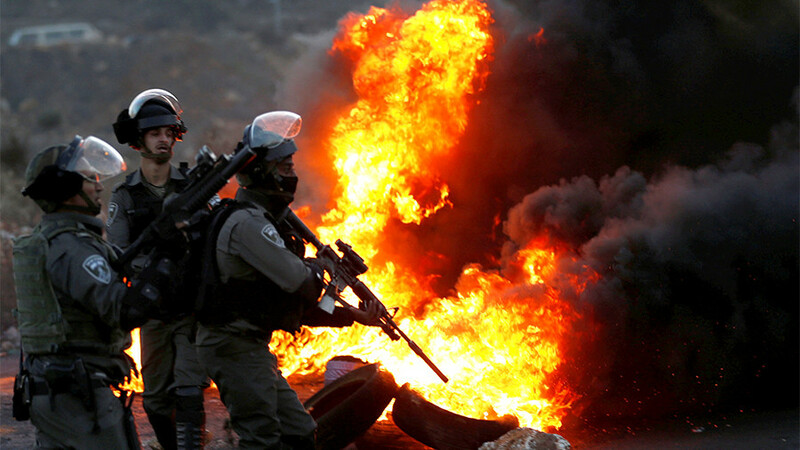 He is, however, the only world leader other than Netanyahu to have endorsed the move.